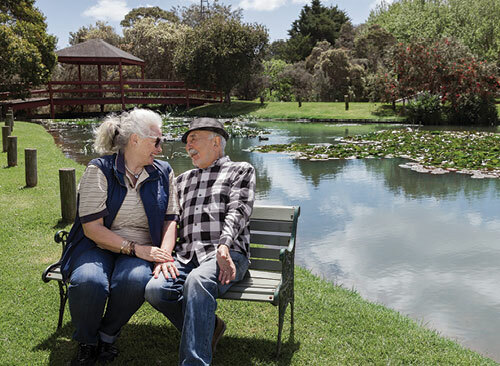 Providing retirees lifestyle, community and care opportunities on the Mornington Peninsula. 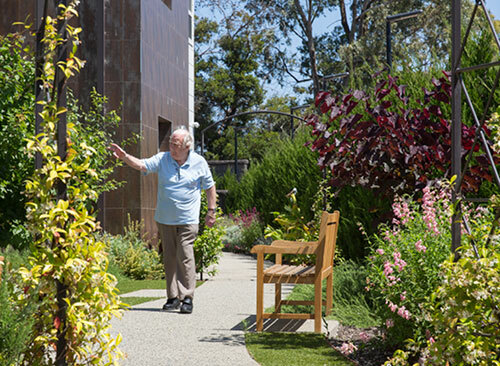 Village Glen was created 40 years ago by Chas Jacobsen, a visionary and builder who wanted to create a retirement community on the Mornington Peninsula. The business has grown as has his family involvement, with three generations involved. 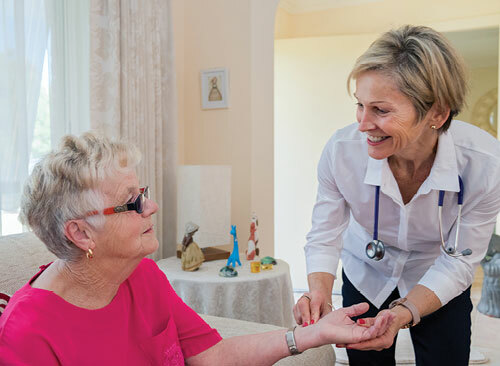 Today, Village Glen isn’t only Retirement Living, it includes Aged Care Residences and Flexicare Home Support. The Jacobsen family’s vision is so simple, providing retirees a continuum of care, in whatever aspect they desire throughout any stage of their journey. If you join a part of Village Glen, we consider you a part of our family. The Jacobsen Family welcomes you to Village Glen. What better place to spend your retirement than in the beautiful surrounds of the Mornington Peninsula? 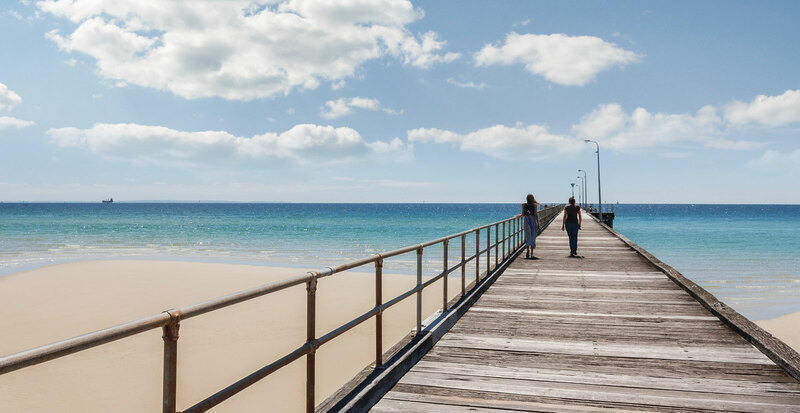 The Mornington Peninsula is one of the most beautiful locations in Victoria, and you can call it your home. All of the Village Glen businesses are located in the heart of the Mornington Peninsula, with Retirement Living and Aged Care in Capel Sound and another Aged Care Residences in Mornington. 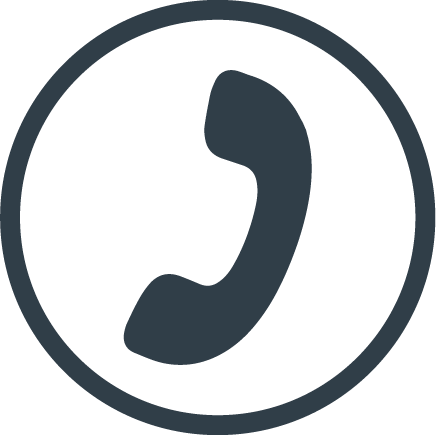 Flexicare operates throughout the entire greater Mornington Peninsula region. The Mornington Peninsula is known for its award-winning wineries, golf courses, stunning beaches and spa escapes. You also cannot forget the unique gardens, spectacular walking landscapes and striking coastlines. Why wouldn’t you want to live here? To see what each aspect of Village Glen has to offer, please click on one of the links below. Village Glen has been the Peninsula’s premium retirement community for 40 years. With a range of self-contained villas and apartments to suit all tastes, 24-7 assistance and every possible amenity. Village Glen Aged Care Residences is a state of the art facility designed for seniors requiring more hands-on care. The Jacobsen family wanted to design a facility that reflects a hotel, rivalling all others when it comes to care, community and lifestyle.